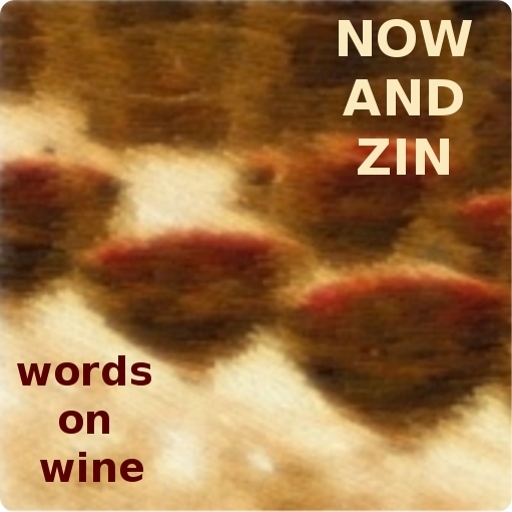 Now And Zin Wine: Time To Rock Some Pink Wine, Bro! Time To Rock Some Pink Wine, Bro! "It all started with a whisper… but now it’s time to rock!" That is the statement printed on the label of this wine, this Côtes de Provence wine. I suppose with the hipsters all draining every bottle of Provence rosé they can get their hands on, the battle for their limited attention has to start somewhere. Why not in italicized lettering on the label? Pink is all the rage, now that the feminine stigma has been ripped from rosé by the brosé movement. I can hardly believe I just tapped out those words. Every picture I see on Eater of a ridiculously large group of men all lifting their glasses of Provence like so many Miller Lites makes me wonder. Where were you fellas last year? Some of us guys have been drinking pink wine all along, pinkies tucked into our hands in the masculine fashion - or not. What does it matter? Pink pants may be feminine - except on a Palm Springs golf course - but pink wine is for everyone, and it always has been. "Let's rock some pink, bro!" This Chateau D'Esclans Rock Angel Provence Rosé is light in color, but fairly hefty - for Provence - at 14% abv. The grapes are primarily Grenache, with some Rolle - you may know it as Vermentino - blended into the mix. Part of the wine is vinified in 600-liter barrels, the other portion in stainless steel tanks. Côtes de Provence rosé is a real treat. This one acts exactly the way a pink wine should, with strawberries, citrus and a slightly herbal touch on the nose. The palate brings the strawberries in first, and a nice little cucumber element pokes through. An herbal grassy texture is no surprise in this bone-dry wine with an easy acidity that refreshes but does not sting. The lengthy finish has the herbs hanging around quite a while.